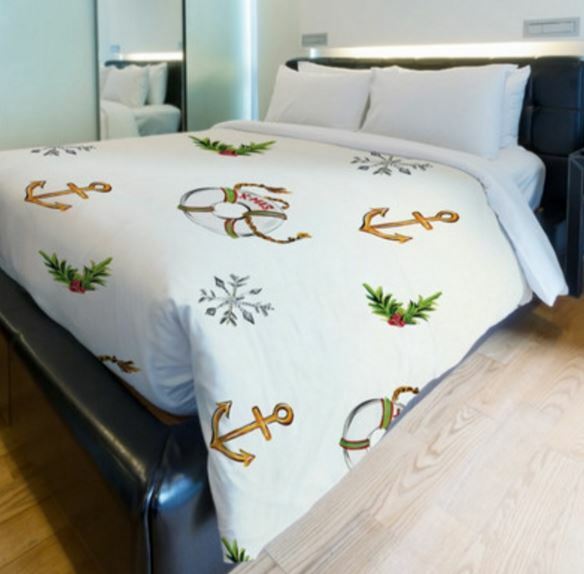 If you have guests coming to your lake house for the holidays, you may want to decorate with this fun nautical Christmas bedding. It’s available in full/queen or King size. 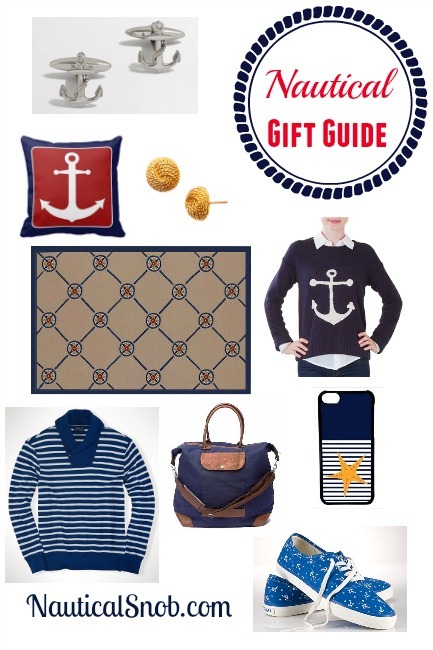 With Christmas fast approaching, I’ve created this nautical gift guide to help you find that special something for the nautical snob in your life! I can’t decide which item I love the most! Anchor Cufflinks. Anchor Pillow. Rope Stud Earrings. Nautical Compass Rug. Anchor Sweater. Ralph Lauren Striped Sweatshirt. Sailwax Canvas Bag. 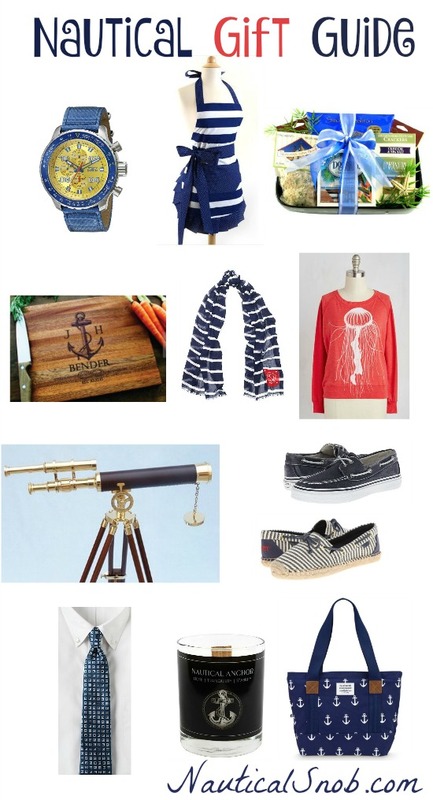 Nautical IPhone Case. Mens Anchor Sneakers. May you seas the day! 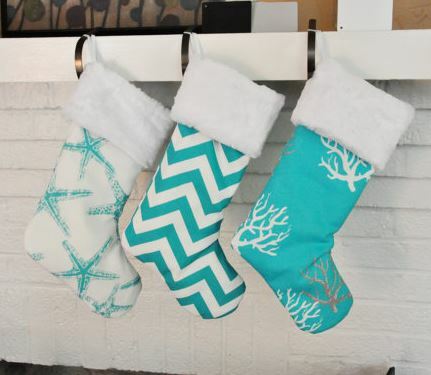 You don’t have to redecorate for the holidays. 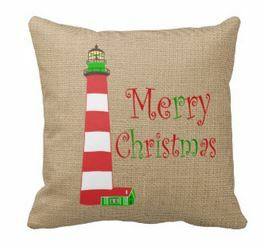 Today’s find is this nautical lighthouse Christmas pillow. Choose from several sizes. 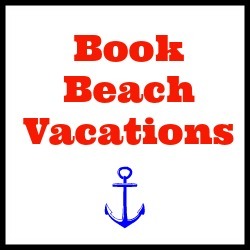 Place in on your sofa, your bed or chair to compliment your nautical decor.